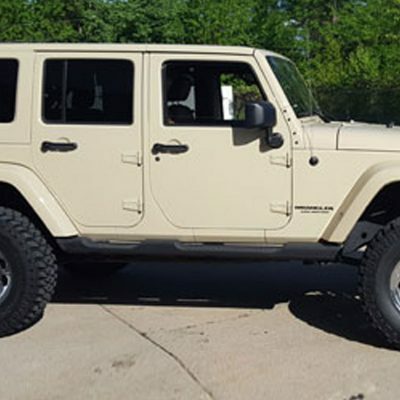 Jeep Lift Kits Done Right. 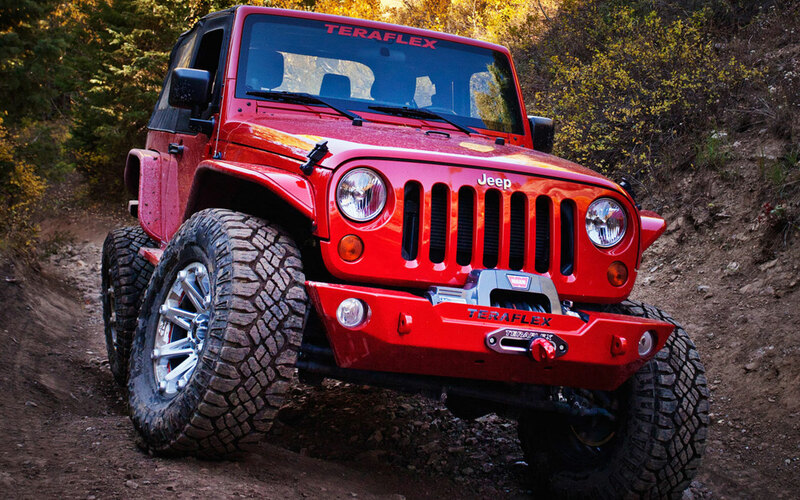 We have over 30 years of experience doing custom Jeep builds and we’re a certified Teraflex, Poison Spyder, and RuggedRidge Products Dealer. 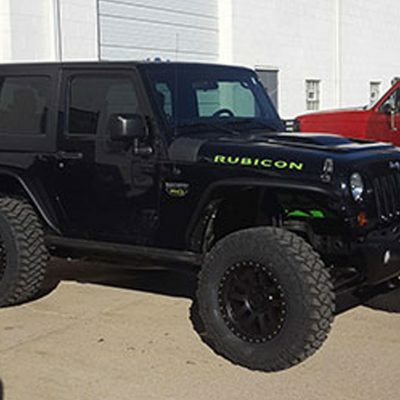 So from modest tweaks to the craziest mods you can come up with, we have you covered. 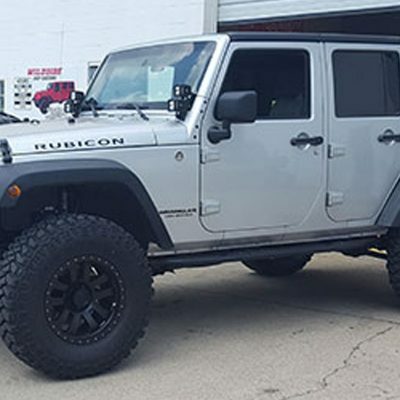 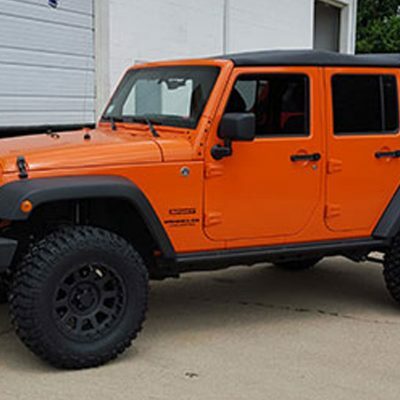 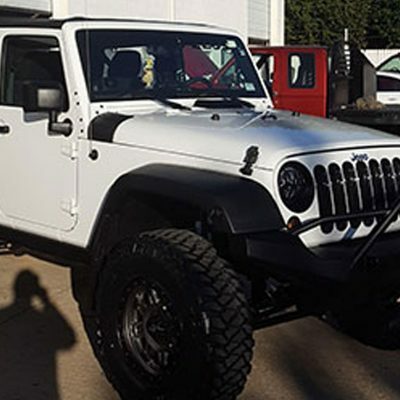 Wildside Jeep Customs is the place for all of your Jeep needs in the Chicago area.